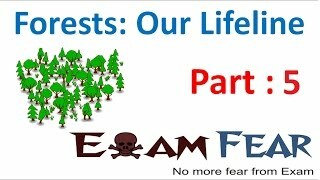 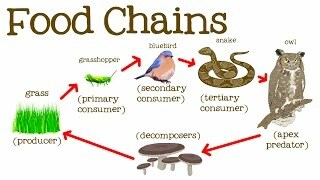 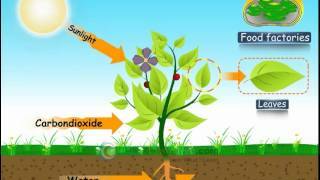 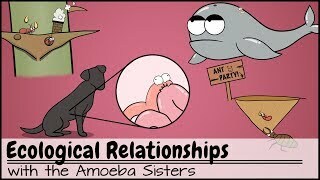 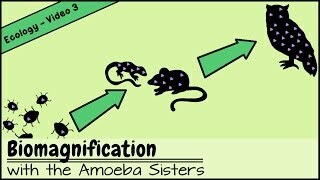 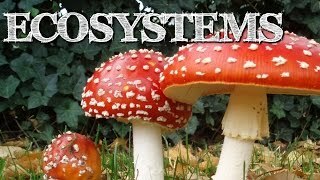 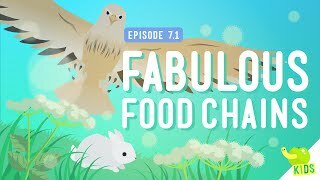 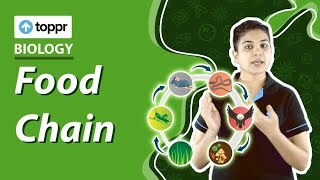 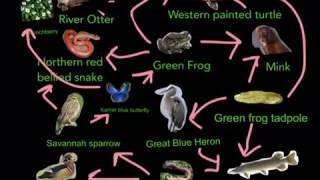 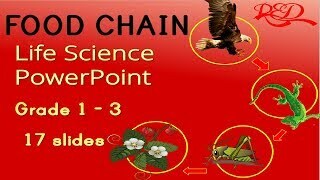 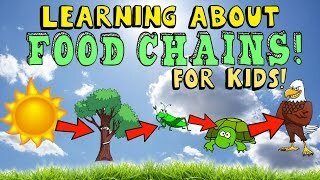 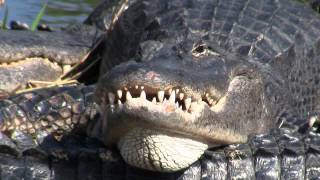 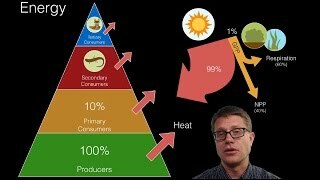 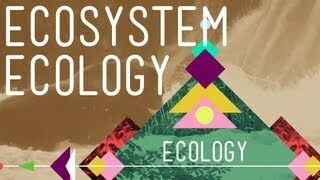 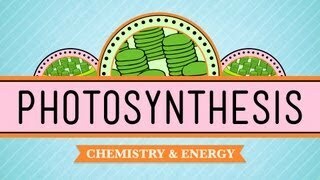 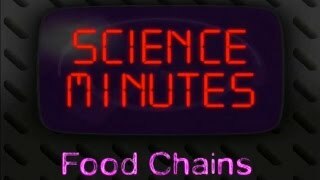 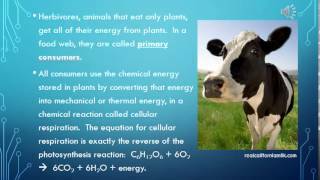 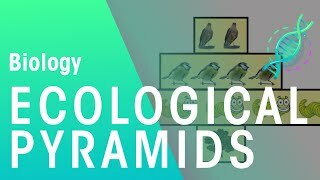 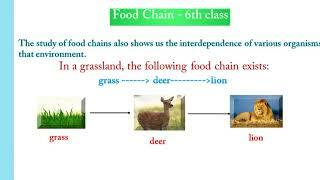 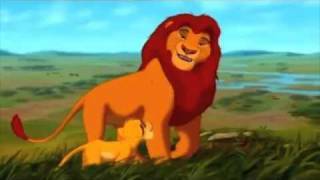 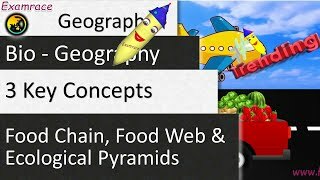 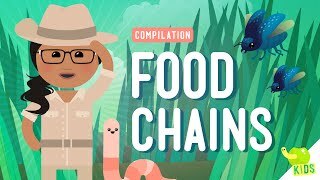 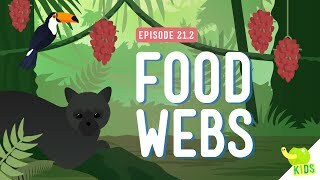 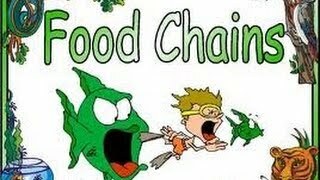 Food Chains Challenge - this video was for my Science Education class in response to my Professors challenge questions. 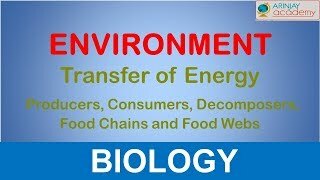 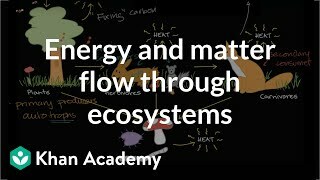 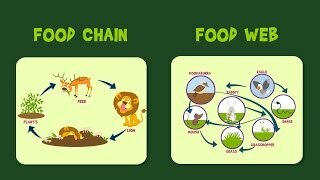 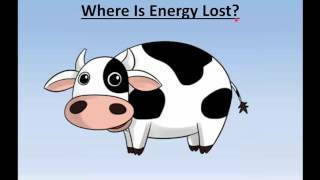 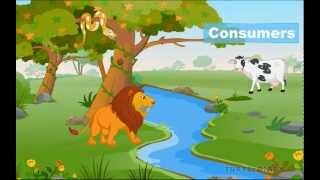 Learn about Food Chain, Food Web and Food Energy in the lesson plan. 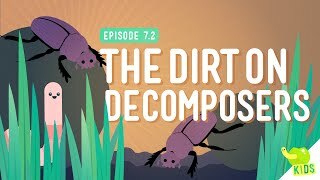 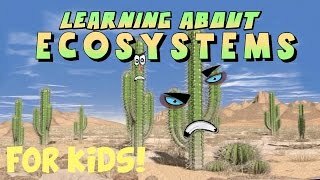 Kids Science Video. 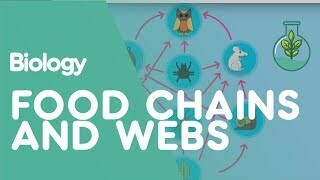 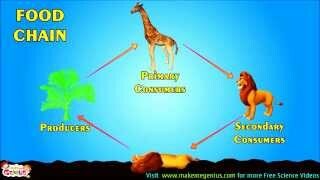 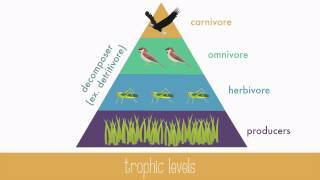 Why A Food Web Is More Useful Than A Food Chain?